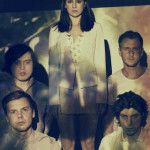 HAERTS are an synthpop outfit from Brooklyn that formed back in 2010. The band got the indie communities attention in 2013 with their single “Wings,” this blog named it as the #7 Track Of 2013. 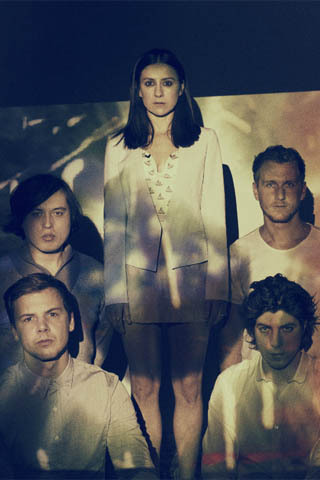 Their self-titled full-length debut was released last October, it was preceded by the EP Hemiplegia released one year earlier. Wasn’t music so much simpler when there wasn’t a need to stylize the name of your band. The Wilson sister got by just fine as HAERT.